Looking for the perfect gift for the sports lover in your life? 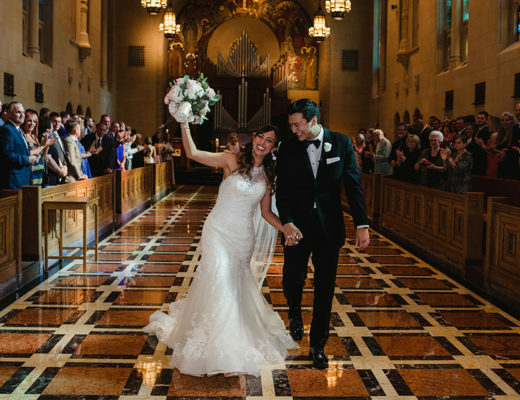 Here are 5 picks sure to please even the pickiest of athletes. Start ‘em, sit ‘em, trade ‘em? 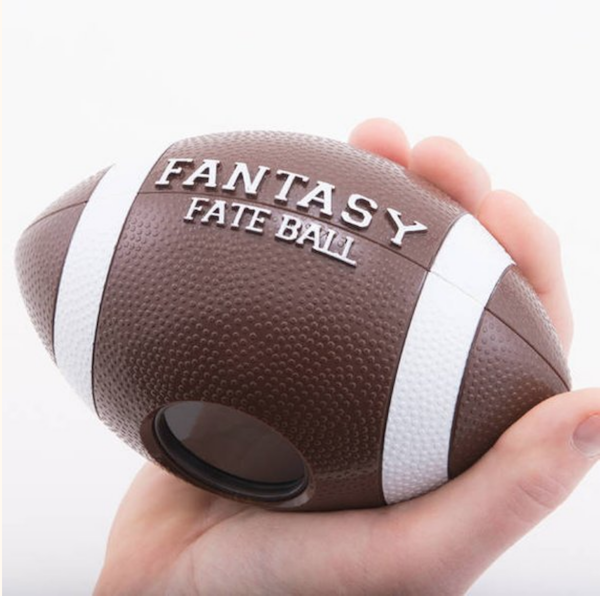 Get the football fan in your life the Fantasy Fateball. 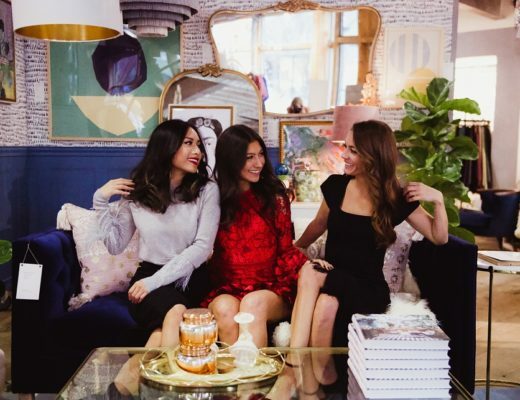 This personal genie will help them deal with the most stressful decisions they make on a weekly basis. 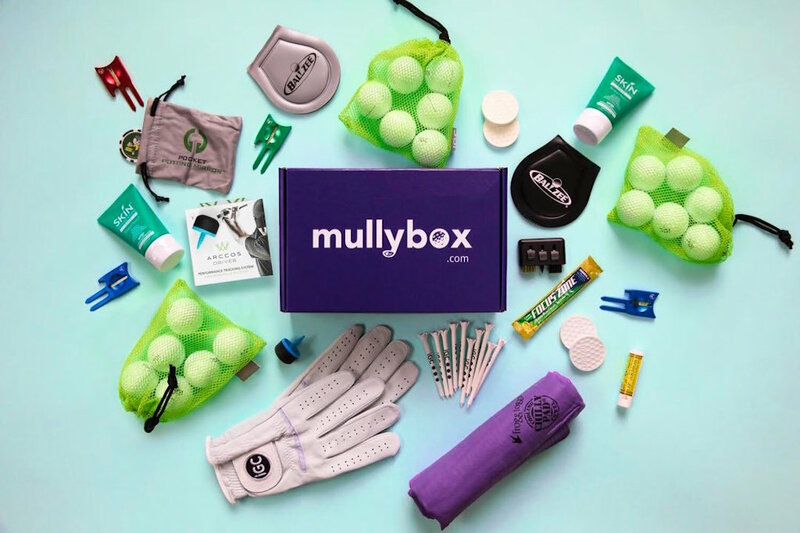 Mullybox is the golf gift that keeps giving. We all know golfers lose more golfballs than they like to admit, and this subscription box replenishes his or her monthly supply along with new golf accessories and tools every month. 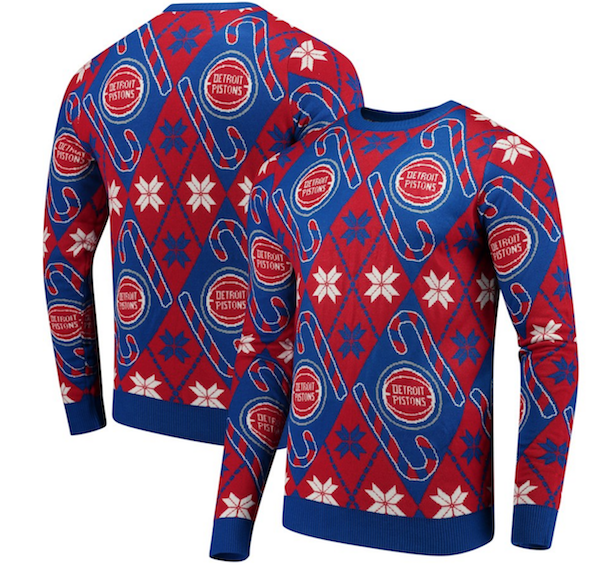 Just in time for the holidays, get your basketball fan the perfect sweater for Ugly Christmas Sweater parties. (There are options without candy canes for year-round wearability). 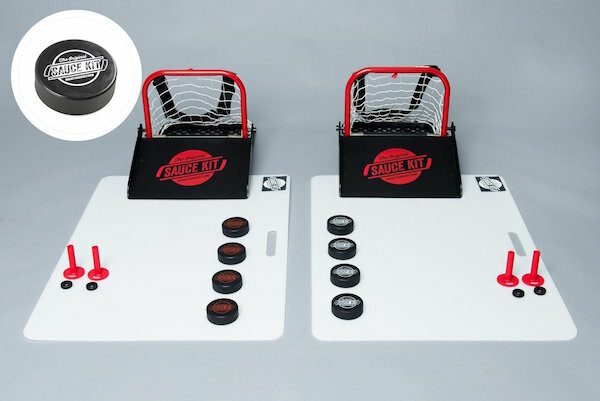 Hockey Sauce Kit is the perfect outdoor game for hockey lovers. Whether it’s at a tailgate, on the beach or in your own backyard, all hockey players will love “throwing some sauce.” Enjoy hockey fun off the ice. 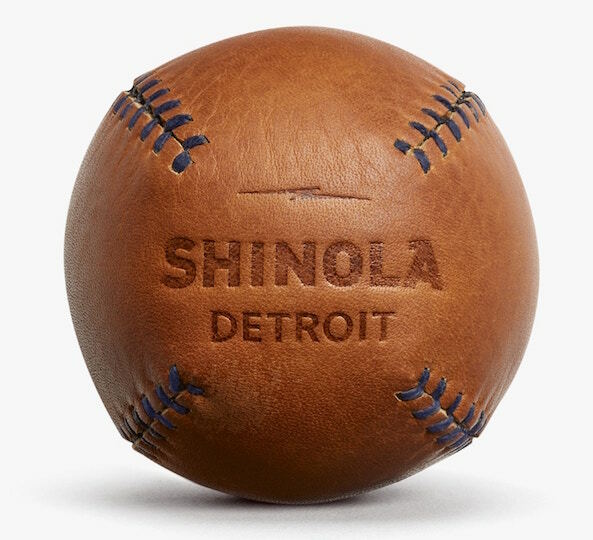 This baseball is hand-cut and sewn with waxed-linen thread and premium leather. The retro look and feel of this classic baseball will look great on your baseball fan’s display, or get actual usage tossing around in the backyard. 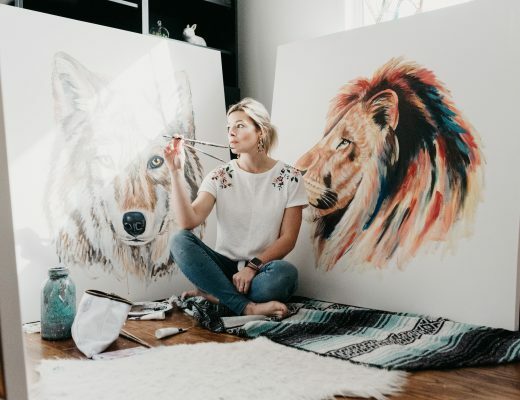 Looking for more great gift ideas? Check out SEEN’s Ultimate Holiday Gift Guide for Metro Detroit.